Yelling at your kids makes a bad situation worse. 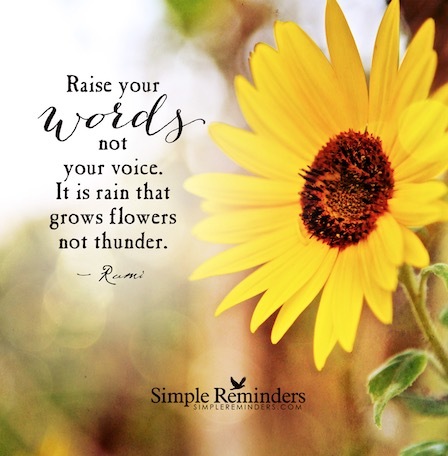 Words are weapons and there are consequences associated with this negative behavior. Find out how to stop now. 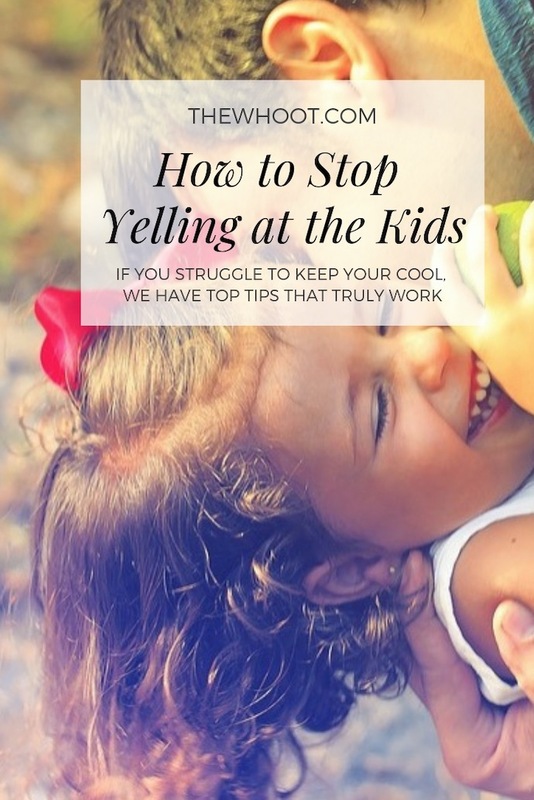 If yelling at your kids has become a way of life, you need to stop. Put simply, it’s bad for them and it’s worse for you! Whilst it’s a common problem in many homes, nothing good is achieved by this destructive behavior. Today we are sharing some excellent tips that will assist you to make easy changes that will have a hugely positive impact on all concerned. Kids are a byproduct of their environment. They will pick up on your vibration, good or bad. In other words, they mirror their situation. If you can’t get yourself under control, don’t expect your child to. There is a very good saying from Rumi. When you are shouting it is as a result of a build-up of anger in your body. Usually, we sweep things under the carpet, rather than deal with them. This results in an eruption. By holding things in, the build-up results in saying and doing things we regret as a result of our stressed-out state. Helen Neale is very active in the Parenting Community and she is the face behind Kiddy Charts and has created this infographic that is very helpful and informative. She says in her article that most Parents don’t wake up with the intention to yell at their kids. With daily distractions and compounding situations, we can take our eye off the ball and slip into bad habits. There’s something in it for you too if you can hold back the barking. Parent guilt comes in spades and so the cycle continues. This excellent video is from Mommy Moments and she has some fabulous ideas that she uses with great success in her home. One of the things she mentions is to make eye contact, touch them on their shoulder and speak quieter rather than louder.